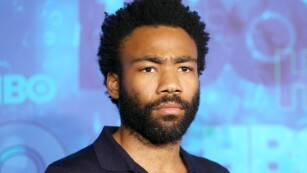 Donald Glover is joining the “Star Wars” universe. The acclaimed actor and Grammy-nominated artist, has been cast as young Lando Calrissian in the still-untitled Han Solo standalone film, set for release in 2018. Glover joins Alden Ehrenreich, who was cast as Han Solo in July. “We’re so lucky to have an artist as talented as Donald join us,” said Lord and Miller in a statement. “Star Wars: The Force Awakens,” opened in December and broke records at the box office. To date, it has earned over $2 billion worldwide, according to Box Office Mojo.